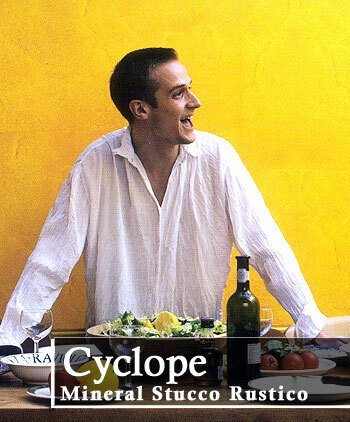 Cyclope Decorative Stucco Rustico Stucco Rustico is a lime based texture coating for interiors and exteriors. 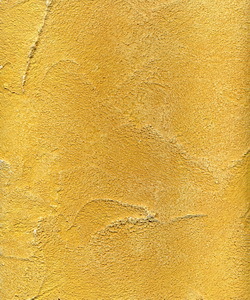 When coated with Velatura, it provides a natural stone look and feel. It can be tinted on its own, however, for added depth and shade, Velatura becomes a fundamental addition to the products final effect. 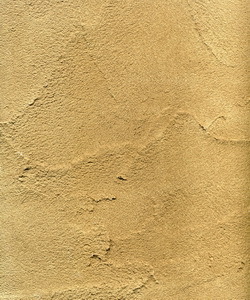 Overall, Stucco Rustico is a mold-proof, restoring, transpiring, disinfectant, textured stucco paste for residential and commercial use. 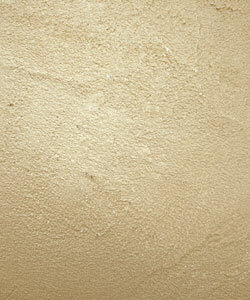 Stucco Rustico is a decorative lime stucco for indoor/outdoor use. 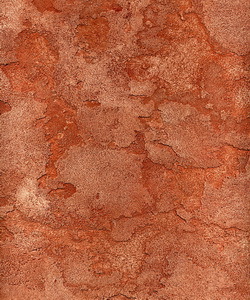 It’s granular formula makes for a variety of different finishes simulately effects of natural stone which vary greatly from its natural appearance. Surface preparation: Before applying this product, wet the surface, which must be suita- bly cured. Spread the product evenly over the surface using stainless steel trowels. 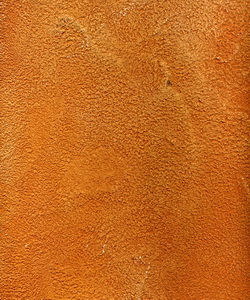 For best results, it is advised to apply Intonachino in two coats. The first must be spread with a tight. finish. When dry, wet the surface again and apply the finishing coat moving the trowels to provide an antique effect. It is essential to use a two-coat application cycle for surfaces that have been patched or grooved, as such defects may give rise to differing levels of absorption, spoiling the final appearance of the product. 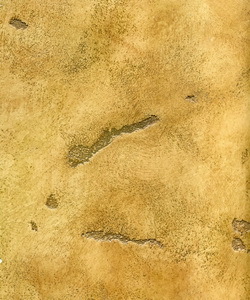 Top coat velatura water base glaze. creates an awesome finish. my customers love it.